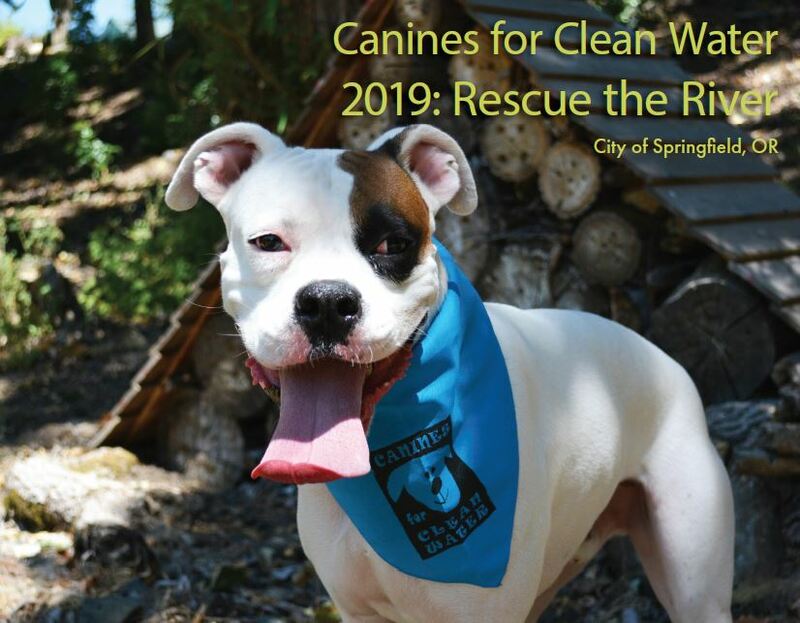 Every year the City of Springfield creates the popular Canines for Clean Water Calendar, featuring local Springfield dogs. 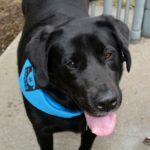 The theme of the 2019 calendar is “Rescue the River” and features adopted dogs. Unfortunately, copies of the 2019 calendars have run out! Stay tuned for the Canines for Clean Water Calendar contest in the spring of 2019, to enter your dog for a chance to be featured in next year’s calendar. The lucky dogs featured in the 2019 Canines for Clean Water Calendars are pictured below.